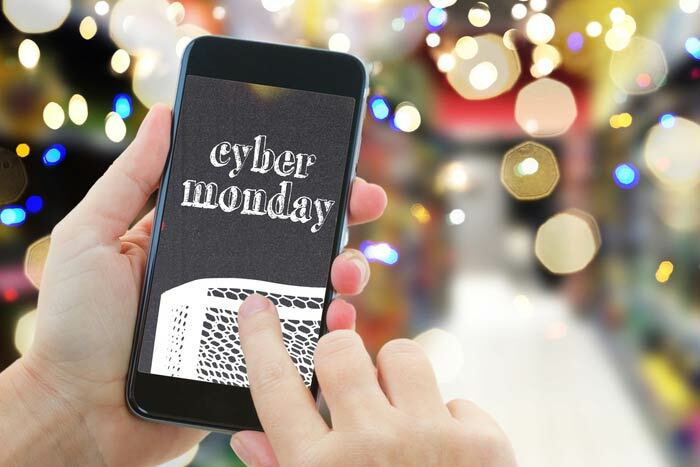 The Black Friday is knocking, but that does not necessarily imply that the best online deals will be over. It is almost December, and there are numerous Christmas wearable tech bargains to look out for. Here are the top 5 wearable tech deals you shouldn’t miss this Cyber Monday and not only does these items have reduced prices, but they are genuine bargains as well. This is an amazing wearable and the best from Kickstarter so far. Pebble is updated and pays special attention to all the good stuff people enjoyed from the original version such as a lot of apps, great battery life, compatibility with a wide range of smartphones and an awesome price tag. Buying this wearable now will let save up-to $50 making it one of the best deals to go for. The wearable’s Timeline OS helps organize alarms, alerts, apps, news, messages and reminders for you into an orderly manner and this ensures you stay on track. The best part is that the wearable is compatible with both iOS and Android. Although this wearable doesn’t look much different from the original version, it provides an amazing deal worth considering. Its $69.99 reduced price tag is enough to make it among the top five wearable tech deals this December. Additionally, its capability to perfectly track your lifestyle makes it a device worth spending money on. Its main features include an LCD two-colored display as well as the usual variety of tracking features including sleep monitoring, counting of calories and step counting. Additionally, the Vivofit 2 features audible alerts that perfectly match with a special and new stopwatch and backlight. The backlight comes in handy in dimly lit locations enabling you to easily see and work your way out. Today, you don’t have to spend much in order to get yourself an excellent wearable device that will help you track your fitness. 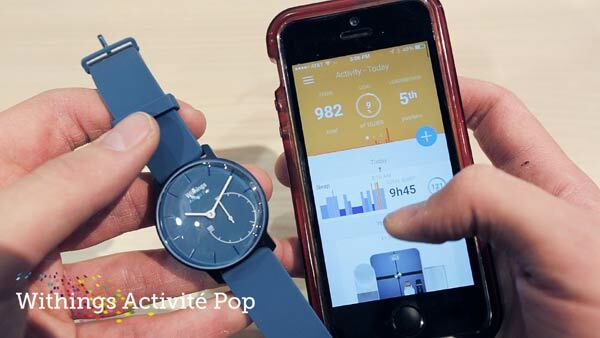 There are numerous wearable devices out there with amazing features to choose from, and the Withings Activite Pop is one of them. Additionally, analog watches that bear in-built tracking smarts have increasingly become popular lately more than ever. Withings Activite Pop remains to be among the original analog watches that offer tracking services and currently the best. The fact that the wearable is available in a variety of colors makes it even better. This is because you have the chance to choose your favorite tracker based on your color preference. Currently, Withings Activite Pop is available on Amazon with a 33% off price implying that you can get one for yourself or loved one for only $99.95. The Huawei Company has been around for quite some time now making it among the best wearable devices’ manufacturer. 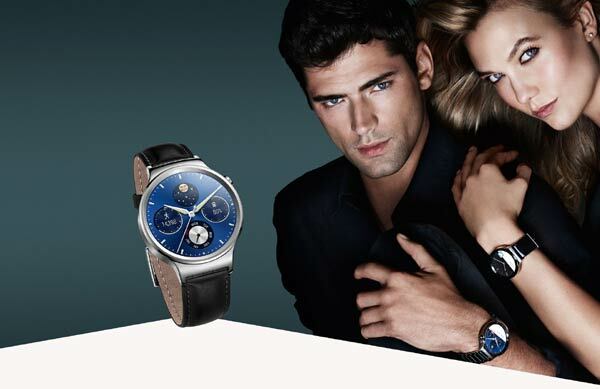 Currently, the company’s Huawei Watch is undoubtedly among the slickest wearable devices on the market. This wearable has been described as women-friendly due to its exciting external design. However, its price tag has not been that pocket-friendly and most people have been shying away from it. 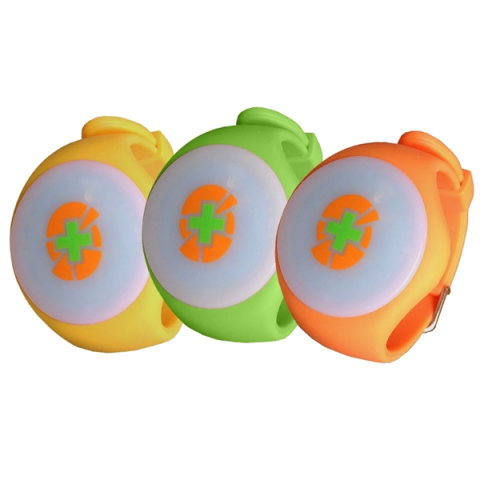 The device has excellent fitness tracking features arguably the best on the market. Its user interface is amazingly easy to use making it the perfect wearable device for first-time users. The device is currently on a 20% off price offer probably the best from the tech-giant. This means that you can now buy this wearable device for $319.99 only from Amazon and other well known online stores. Similarly, you can choose to purchase the Huawei Watch from the company’s website. The wearable is among the first Android devices to be compatible with iPhone. Unlike Moto 360, this Android Wear Smartwatch does not have any flat-tyre area at its circular display’s bottom. Although the UP3 is already up for grabs, the UP2 is the perfect wearable device to go for mainly for people who are hoping to begin a fitness tracking lifestyle. This is because the tracker provides a simpler interface to use and most importantly, it is more affordable. Although you will not enjoy the heart rate monitoring technology used in the UP3, the basic fitness tracking features are all available including calorie burn, step counting, and sleep recording. This makes it an excellent and comprehensive tracker thanks to its amazing companion app. It is available on Amazon with a less than $70 price tag. These wearable tech deals are currently the best and will provide you an opportunity to save. Therefore, hurry up and get one of them before time lapses.